Trophies are a symbol for victory in sports, academics and achievement. Throughout history, and were commonly seen as a token. 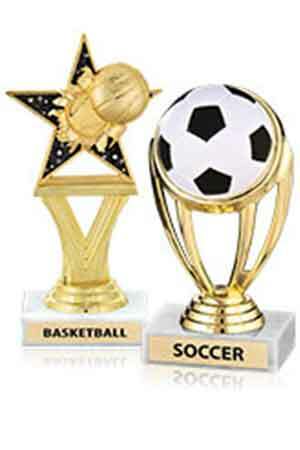 Sports trophies made in the form of cups are the oldest form of “man-made” award. 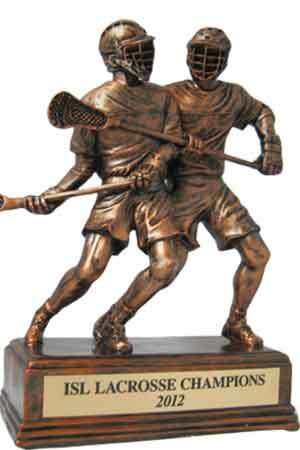 A trophy made for commemorating an event date back to the mid 18th century. 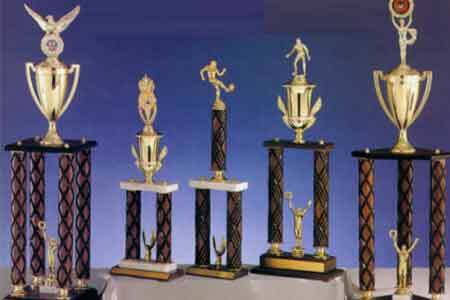 There are many types, sizes, and styles of sports, academic and achievement and awards – for every budget – from inexpensive or cheap participation to championship trophies. Cheapest: The least expensive awards are medals, dog tags, and bag tags. Economy: The next level of awards are economy trophies. 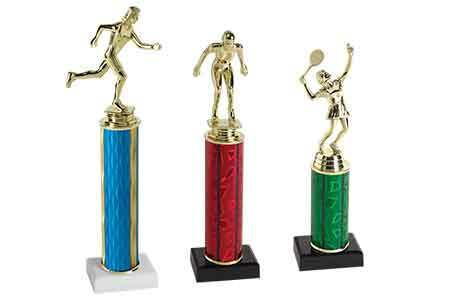 These trophies are simple in design typically consisting of a small marble base, a figurine, and possibly a column. 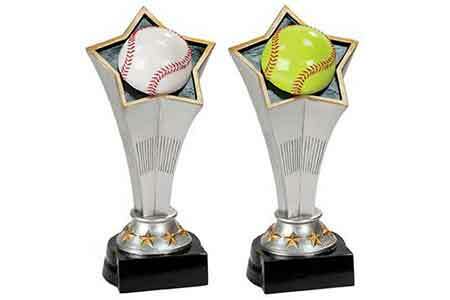 The marble base has no felt pads, and the personalized trophy tag may be printed instead of engraved. 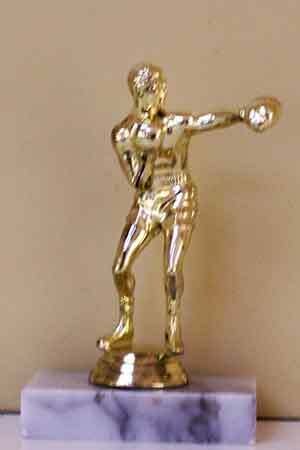 Participation: A little nicer grade of awards are known as participation trophies. 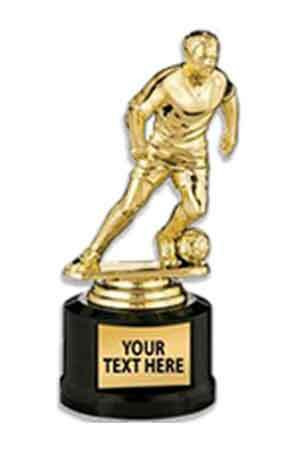 Participation trophies typically consist of a plastic figurine in the shape of a sport team player or an icon of the sport or activity, it may have a column between the trophy figurine and the base which may be made of wood, marble or plastic, or the trophy figurine may be mounted directly on the base. The marble is larger than that found on the economy trophy and it has felt pads on the base to protect furniture. Resin: Available with some interesting and detailed designs. 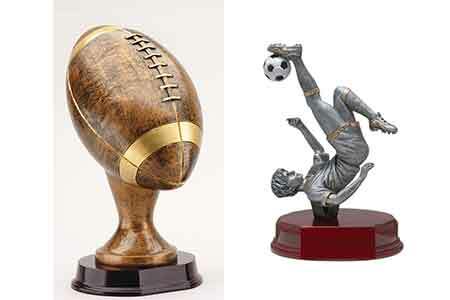 Resin trophies are made from petroleum derived products and so their prices fluctuate somewhat based on the price of oil. Championship: For the winning teams there are championship trophies in multi-column designs, winning cup or perpetual trophies. 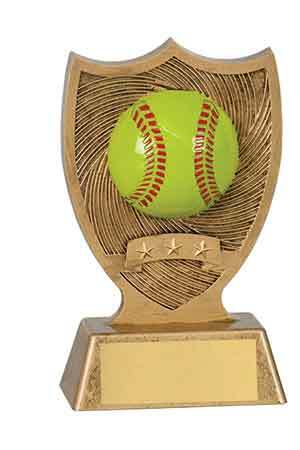 When a team wins a championship trophy, the team members are usually given individual trophies to commemorate the occasion. 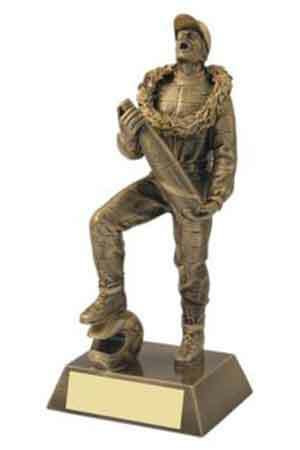 Traveling: Perpetual trophies are typically larger and are also known as a traveling trophy. They are used to commemorate an event that occurs on a regular basis, typically annually, and they list the winner of the award and the year the individual won the event. Column: Consist of a cylindrical shaped piece with some sort of figure on top. These are very versatile as they can feature any number of columns. In addition, these columns are stackable, making column trophy configuration possibilities endless. Insert: Made in a myriad of styles and perfect for any sport or activity, as the insert that is placed onto the trophy is completely customizable. These inserts can feature sport team names or generic sport artwork. Let our knowledgeable staff at JNR engraving help you select the right trophy in the right price range.